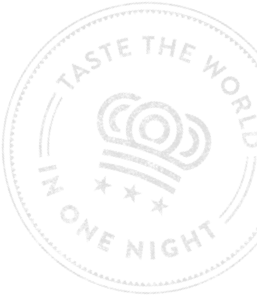 Stay up to date on all the latest Events DC Embassy Chef Challenge Presented by TCMA news, event information, ticket sales and more. Submit your information below to sign up for the #ECC2019 newsletter. Send us an e-mail and we will get back to you! To apply for media access, please complete the 10th Anniversary Events DC Embassy Chef Challenge Presented by TCMA Press Application. Submitting the application does not guarantee acceptance. Please check your inbox for a confirmation e-mail. To apply for a media credential, please complete this form in English. All working media must be 21+.